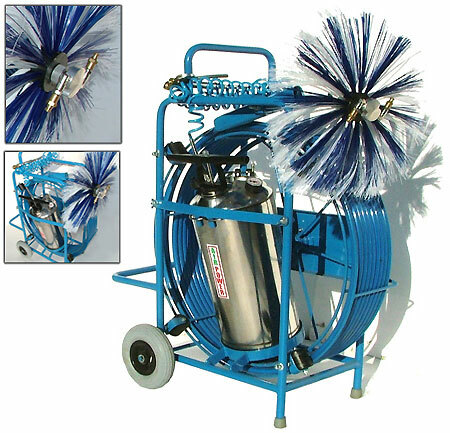 Disinfecting air ducts, washing and coating. Tank can be filled using compressor or by hand pump. - Tank is made of acid resisting steel and brass.